So here it is. December, the month of…. Magic and sparkle. Traditions and love. Wishes are made, eyes filled with wonder and joy. Eating the first Mince Pie, making the cake, indulging in spiced cocktails. Singing carols, ice skating, seeing the Christmas lights. Frosty mornings, dark evenings filled with candles and lights. Mittens covered in snow from throwing snowballs. The smell of pine needles, wrestling with the tree, it falling over. School carols, crying with happiness and pride. Seeing family and friends. Parties. Wrapping gifts and forgetting who it is for. Mog’s Christmas – family Christmas stories. Oh December you are such a nostalgic, beautiful, magical month. Are you ready, we never are… but welcome December anyway. * Jane Kenney – beautiful unique jewellery. I adore her work, and always love her necklaces. * Bibico – Bath based ethical clothing company. The best dresses – fact! * Lo + Behold Store – heavenly homewares. I want everything! * Rastall & Daughters – did you know you could win one of their Noel banners over on my instagram account – go! * Soma Gallery – local again. Gorgeous designer items up in beautiful Clifton. * Sukhi Rugs – ethically made by women in India. I love my felt ball rug. * Wall Zilla – An etsy shop full of delicious candy coloured graphic prints. * Gracie Flo Jewellery – another Etsy shop – filled with pretty nature inspired jewellery. And then it could be you! With only 3 weeks left til Christmas – would you like to advertise on Littlegreenshed? If so head over to my SPONSOR page for more details. Feeling inspired? 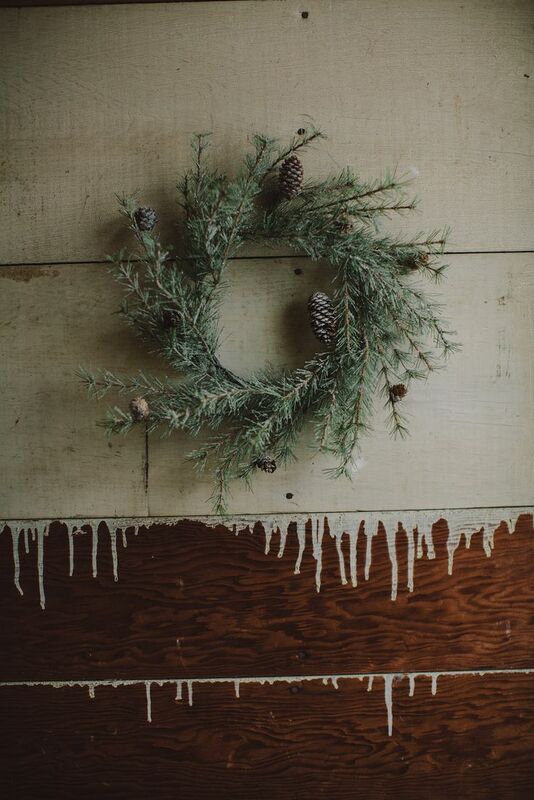 Head over to my December pinterest board for more nostalgia and magic…. Follow Lou Archell | littlegreenshed’s board December on Pinterest.